That is why we collected some little touches that make a Hostel go from Good to Great. We are Hostelgeeks, your independent shortcut to the most unique hostels in the world, the 5 Star Hostels. 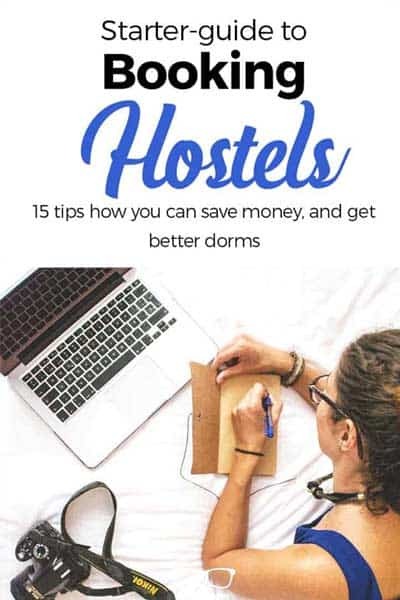 This article about hostel details is part of out extensive guide to hostels. What makes a hostel awesome? A little bit of thoughtfulness can really make a hostel stand out, so here we go! These days, it seems like everyone’s traveling with multiple devices on hand. Which means that in a place low on outlets, half the hostel may be duking it out when it’s time to to charge up their electronics. Maybe you’ll be the unlucky one stuck wandering around in the wee hours of the morning desperately trying to find somewhere to charge your phone/camera/laptop/whatever. Basically, the more outlets, the better! Nevertheless, we carry always with us a compact socket multiplier with 4 outlets and 2 USB. That way, in case there is only one outlet, we can still charge all our gadgets. Check out our ultimate Hostel packing list (+ FREE printable ckeck-list). And if the hostel has individual outlets by each bed, you know you’ve hit the jackpot! That means independence to charge your camera, laptop… whenever you want. Swanky Mint in Zagreb has individual outlets by each tailor-made bed. 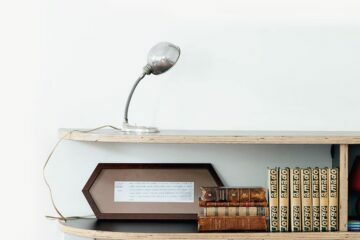 On the note of things that are great to have by the bed, a small shelf is always handy. It’ll give you somewhere to put important things like glasses, contact lenses, or phones within arm’s reach. At Memory Hostel in Da Nang, Vietnam, bunk beds have their own shelf. Even some of the beds have these amazing extra space decorated with colorful tiles. It’s annoying when your hostel roommates turn on all the lights at 4 a.m. – but it’s also something that you can’t always avoid. Different people can have really different sleeping schedules, especially when you in travel-related stuff like jet lag. Maybe you’ll be the one turning the lights on! 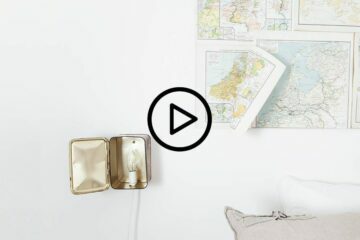 Individual reading lamps can help minimize annoyance from your temporary roommates’ comings and goings. Another example? Sure, here you go. 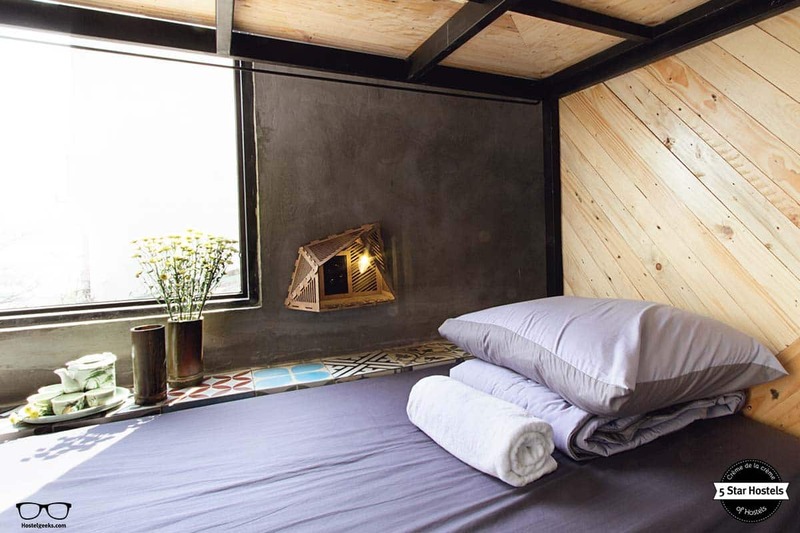 Below we show a photo of the pod-styled rooms at Bread and Jam Hostel Bali. Lots of hostelers are all about traveling light. But there’s traveling light, and then there’s leaving everything you need at home. A backpack lets you travel light and still take along all your basics, so it’s no wonder lots of hostel travelers use them. 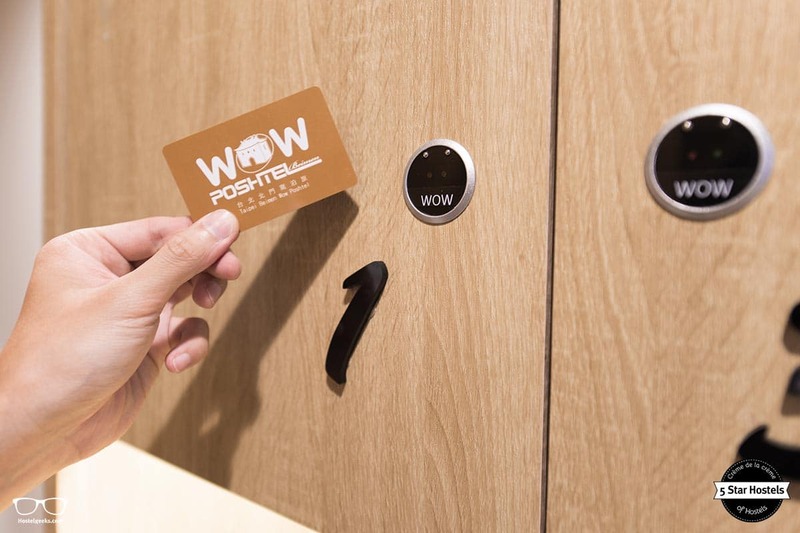 Which means lots of hostel guests will be hoping to find a locker at their accommodation that they can store their backpack in. At the very least, hostel lockers should be able to comfortably fit a laptop and a camera. At Palmers Lodge Swiss Cottage in London you can find these big tailored made lockers. Don’t you think it is a great idea that you can move the lockers and have them just under the bed? 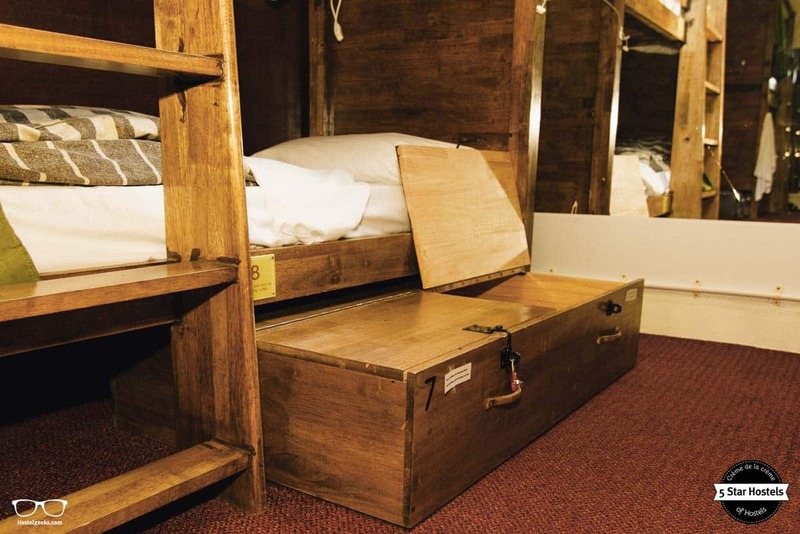 Read our guide to the best hostels in London, UK. Size concerns are one thing, but having somewhere safe to put your stuff is much more important. Almost everyone travels with something valuable (your passport, maybe? ), and you’ll want somewhere secure to keep it. And while hostels are generally really safe, it’s simply not a smart idea to leave your valuables lying around – no matter where you are. 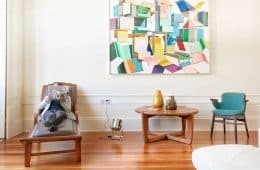 Concerned about if hostels are safe? We elaborated a full article about safety at hostels. Finding your way around a new city is much easier when you have a map on hand. We like when hostels have free maps available, and that “like” turns into “love” if the staff help you out by circling their favorite local spots. 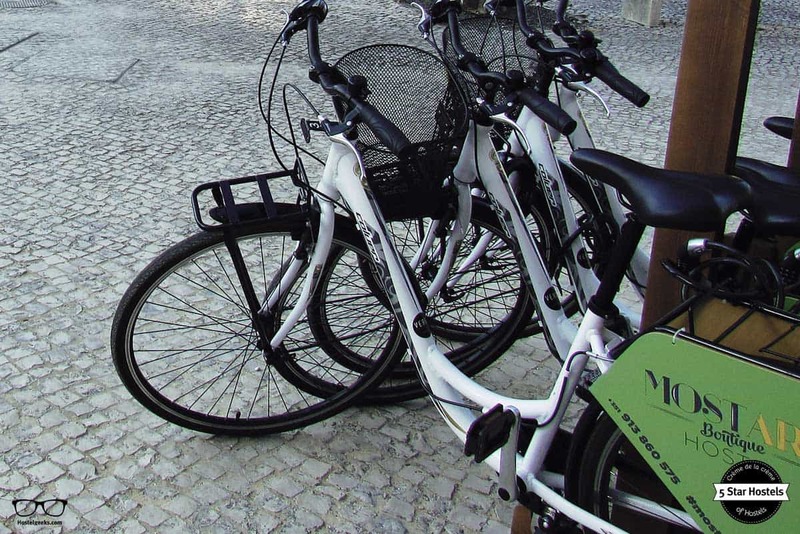 And as we’re all about sustainable travel, why not pass your map on to the next traveler when you leave the hostel? 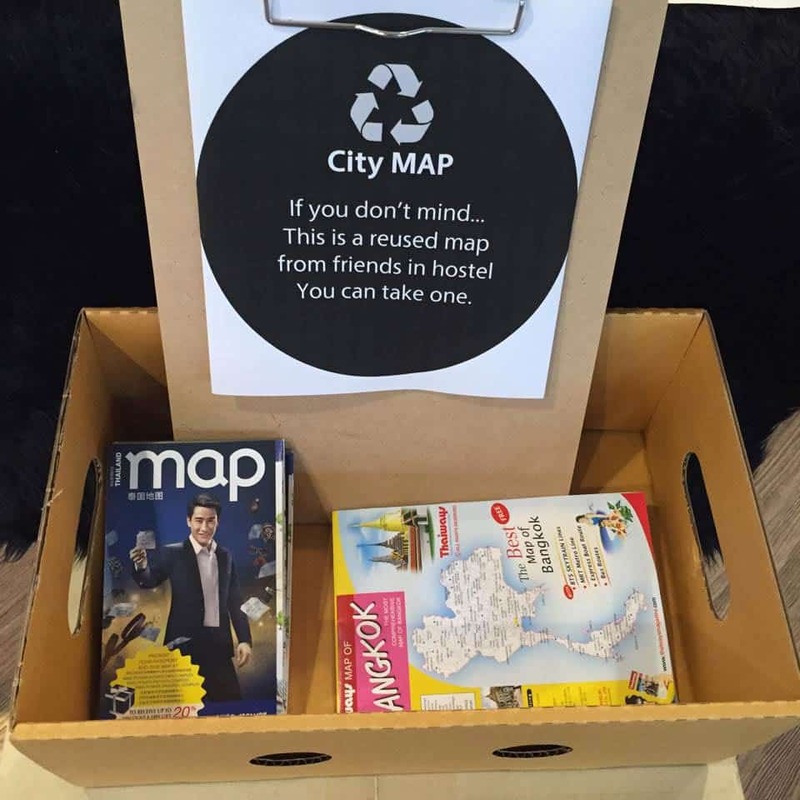 At Yim Huai Khwang, one of the best hostels in Bangkok, you can leave the maps you are not going to use anymore so other travelers can use them. It’s a sweet way to show people all the amazing spots you discovered during your stay. And if you are not into physical maps, there are also some apps which can help you to move easier in a city, have you ever tried any of them? We would love to hear your experience! Staff are one of the biggest factors that can make your hostel stay great. When the guy or girl at reception not only helps you check in but also makes an effort to get to know you, it immediately sets the tone for an above-average experience. Friendly staff who really love the city their hostel’s in can help you find the insider hotspots, give you helpful information about how to get around, and even take you out for some of the best nights of your life. They can be a fantastic resource. The owners of Puli Center Center, in Puli Taiwan, Ming and Ting even live at the hostel, so they always try to involve you in the culture and their passions. They do have some friends who love to show the Taiwanese culture and may take you to have a real Taiwanese food experience. Have a look at their amazing video. Even in the world’s cheapest, most basic hostels, if the staff are excited about doing their jobs, you’ll almost always have a fun time. Bonus points if the owners are involved, too! Hostels almost always have something going on. which makes them more likely to show up! 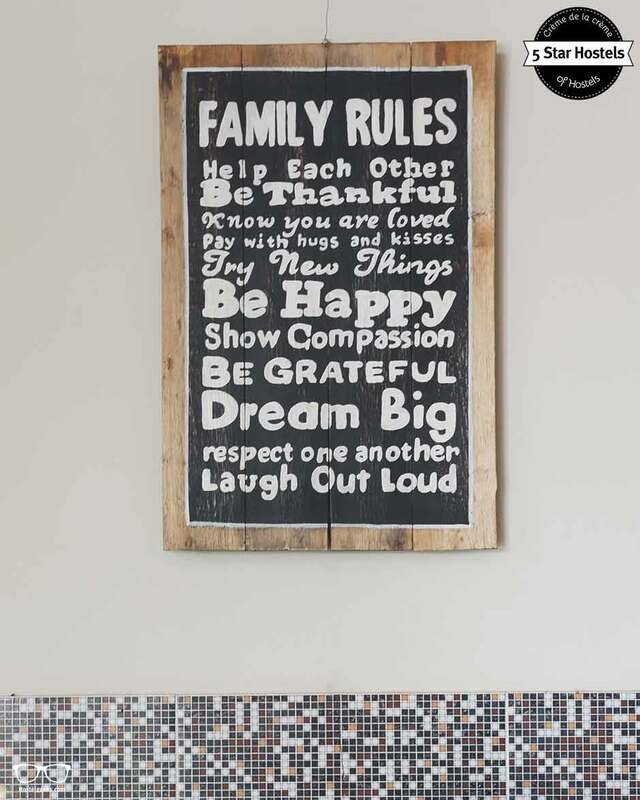 It can be something as simple as a blackboard. 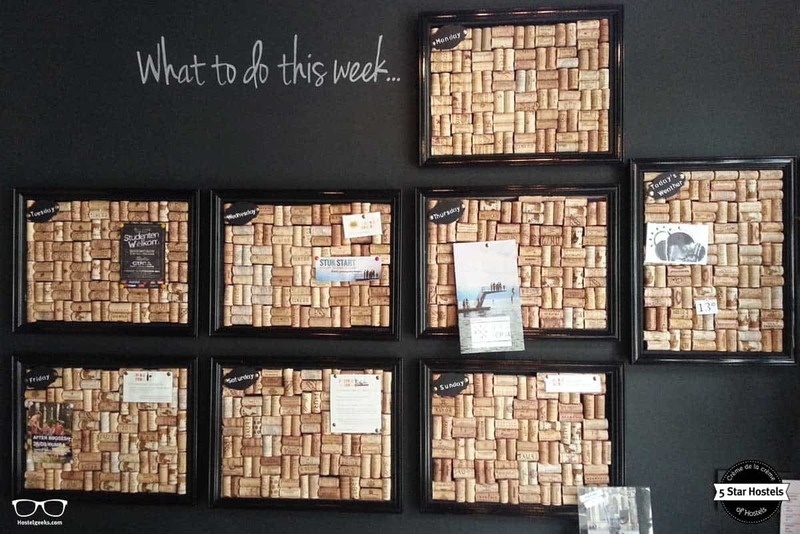 Check out this amazing and easy board made with corks. Easy to maintain and add all the information travelers need! When you’re traveling, there are so many exciting things to see and do… so boring practical information can easily slip your mind. That’s why it’s a sensible idea for hostels to put up signs that have that boring but important stuff (like check out time, when and where breakfast is, etc.). It’s awesome when hostels incorporate something that’s a nod to the local culture. 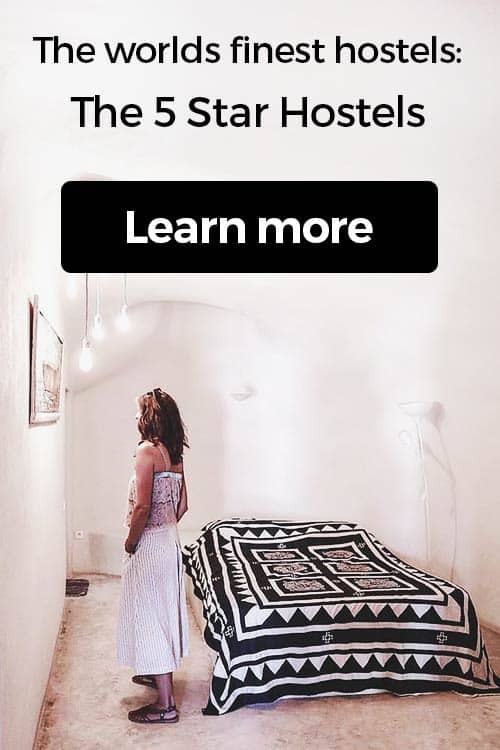 Some ideas of ways to do this from our Five Star Hostels include getting local artists to do paintings for the walls, or serving local food products at the breakfast bar. It doesn’t have to be a grand gesture, but something small that’s definitely local will make you get into the travel spirit even more. 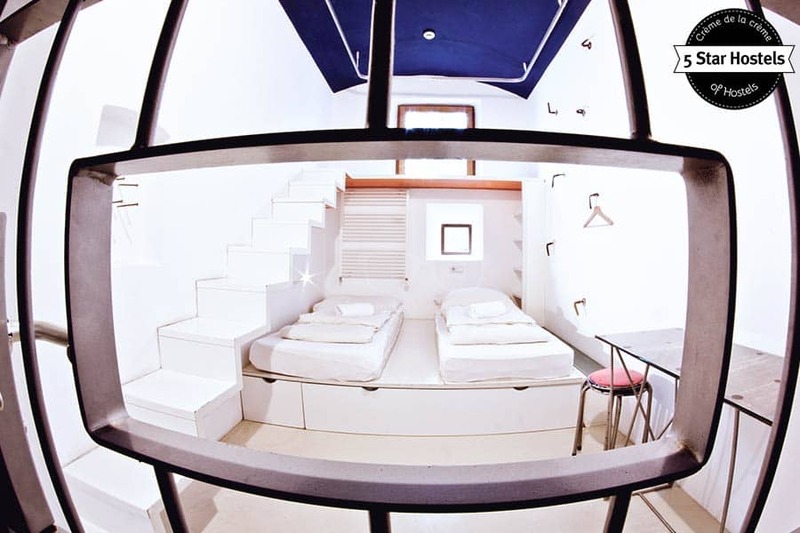 Spin Designer Hostel in el Nido, Palawan, Philippines, is decorated as a nest, (nido means nest). El Nido in Palawan is a fragile environment, and Spin Designer hostel has blended perfectly with the local topography to add a conscious mind to the travelers. 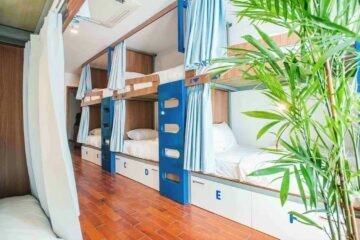 Now, we’re not asking for anything fancy – but reasonably comfy beds and pillows can help hostel travelers get their Zzs in. If you’re paying extra close attention to detail, privacy curtains on each bunk bed are wonderful. And if the bunk beds could be ones that don’t make too much noise as people clamber in and out, that would be beyond great. 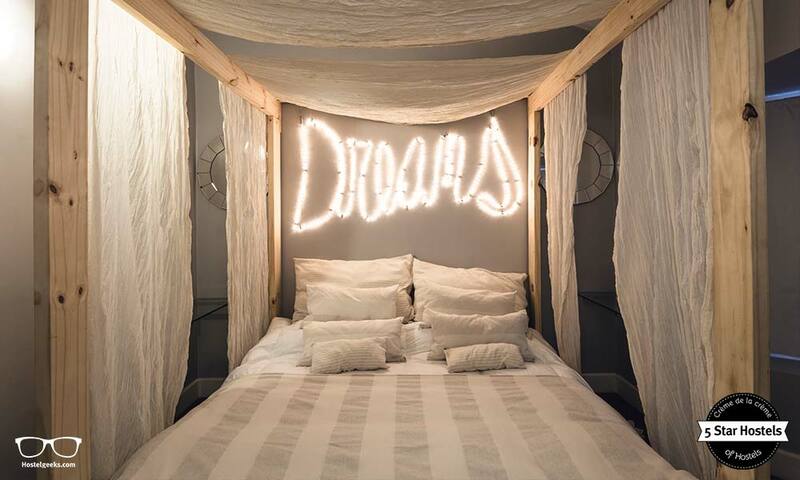 Have a look at the amazing and stylish bed at Onas Hostel in Córdoba, Argentina. If all four things are there (the unicorn of hostel beds! ), chances are guests will wake up feeling very satisfied with their choice of hostel. After all, who doesn’t enjoy getting a solid night’s sleep? 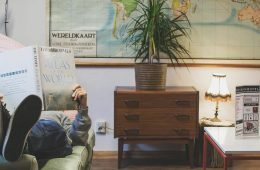 This might sound vague, but that’s because there are lots of ways hostels can encourage their guests to take advantage of the common areas. Like we said earlier, a major reason lots of people choose hostels is because of the social scene. So, what sorts of things make guests more likely to venture into the common areas? Stuff like playing cards, and book exchanges are low-key ways to help travelers to strike up a conversation. 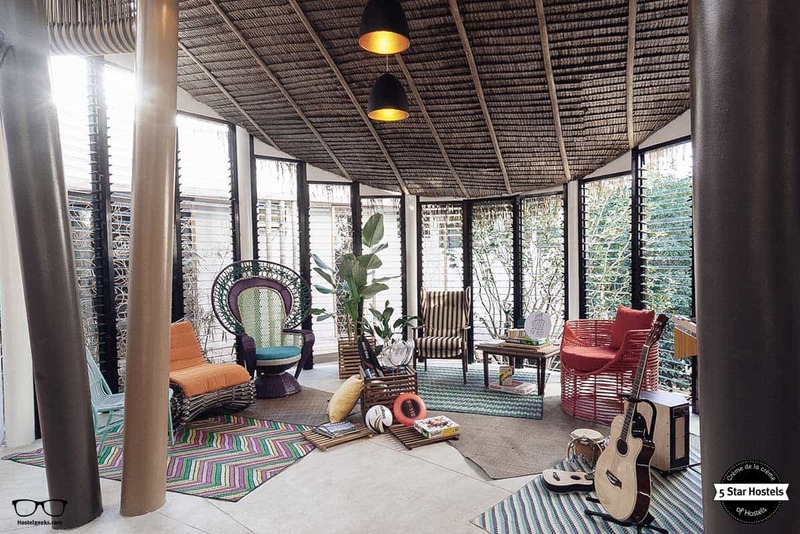 Lots of seating helps too – plenty of squashy pillows and even a hammock or two can be very enticing. 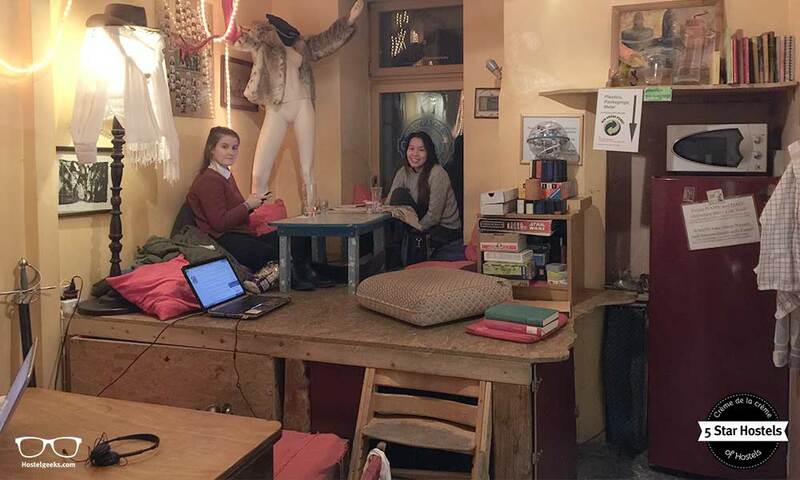 The creative hostel Lollis Homestay in Dresden, Germany, has plenty of spaces where travel mates can spend time together. There’s a reason major hostel review websites include cleanliness as one of their main rating criteria. There aren’t many quicker ways to make hostel guests feel uncomfortable than by having a dirty hostel. Having staff clean regularly is important, and making it easy for guests to clean up their own messes is too. Here you can find 22 more hostel videos. Hostels can help by clearly indicating where cleaning supplies are and by putting plenty of trash cans around the hostel. Guests can do their part by taking advantage of these things! Speaking of trash, we always like when hostels have clearly marked, separated trash containers. That way, it’s a no-brainer for guests to be green. Usually, when it comes to shared hostel kitchens, guests clearly label which food is theirs to avoid confusion (and dissuade would-be food thieves). When the hostel provides stuff for labels (we’re talking tape and a pen here, tops), it makes it easier to avoid culinary squabbling. This also makes it easy for you to pass along stuff you’re finished when you leave the hostel. Just write a message on your extras making it clear they’re free for anyone to enjoy! In Backpackers Villa Sonnenhof in Interlaken, Switzerland, they have different spaces on the shelves so you can leave your stuff to other hostel travel-mates. Have a look, it can also give you some inspiration to cook. Everyone likes a little pick-me-up! There are usually tea bags and instant coffee available at breakfast, and it’s simple enough to keep them out all day for guests to enjoy. After all, they won’t go bad by being left out. 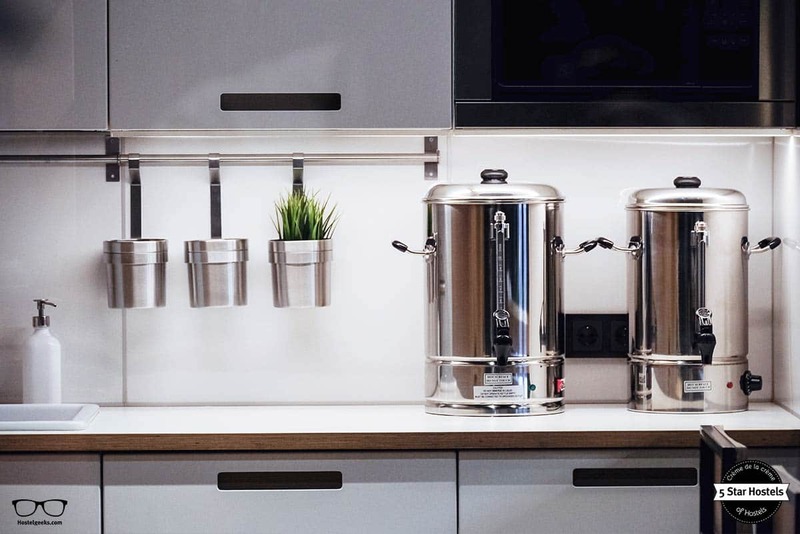 inBox Capsule Hotel in St Petersburg offers tea and Coffee all day long at their common kitchen. 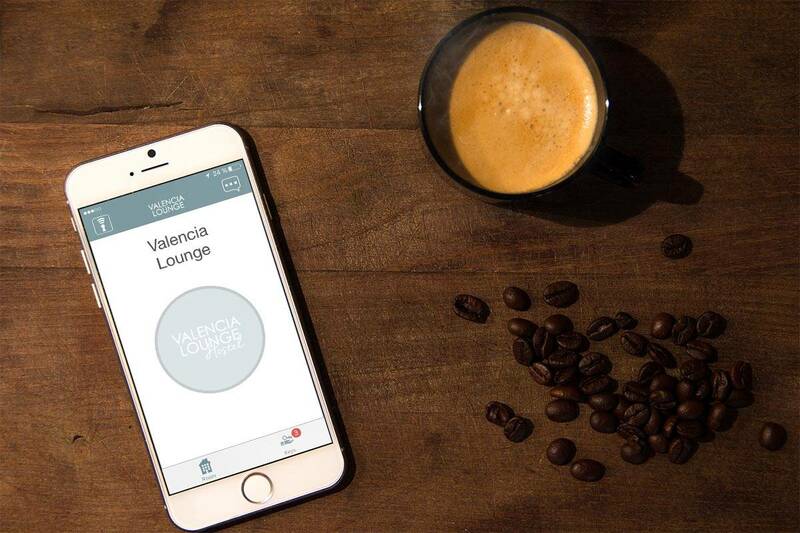 Perfect place to meet other fellow-travelers, so just get there, grab a cup, and enjoy. This can be as simple as salt, pepper, and some sort of cooking oil. Just those three things make hostel cooking a lot easier. They’re also easy to share. It’s a bit silly if everyone buys their own because it’s pretty tough to use an entire package of salt on a weekend trip. 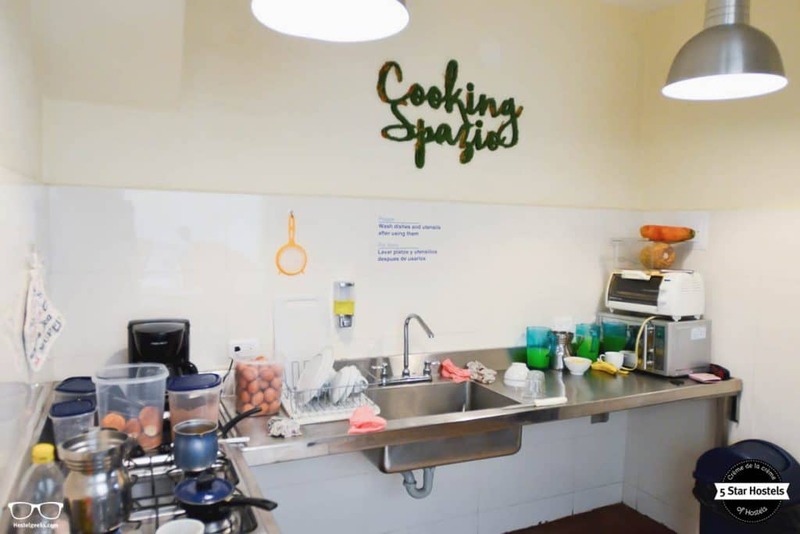 At the modern Hobu Hostel in Bogotà, Colombia, has a simple but well-stocked kitchen. A true dream for travelers who love to cook. 18. An awesome breakfast is always (always) appreciated! It is nice to have some toast and coffee in the mornings at the very least. It gives extra points if the breakfast doesn’t end at a crazy-early hour! Sure, an included breakfast sounds tempting and it can be good as well. But some hostels offer an extraordinary breakfast. Whether or not there should be WiFi in the entire hostel is a hot debate in the flashpacker community. But having free internet access for guests at least somewhere is a good thing. When you’re traveling, you might need to look up important information (like what time your flight is again tomorrow! ), get in touch with friends and family, or just want to research stuff about the city you’re visiting. If the WiFi can be enjoyed in a nice area, like at Maverick City Lodge in Budapest, then it is a perfect combination. If there is WiFi access available, having the password posted on a sign somewhere is a plus. Or even better, a nice, fun and easy password to remember! We have smiled a lot in so many places with their fun passwords. We even heard a story about a bar which has “askthebarteender” as a password. Well played! OK, one important thing to add to our list of freebies! If the towel is included in the price, it saves you valuable packing space that would otherwise be taken up by a bulky but necessary towel. Read: what not to pack to stay at a hostel to see how many things you can leave at home before traveling. 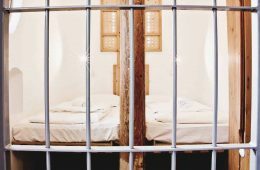 Hostel Celica in Ljubljana offers not only included towels and linen, but also an amazing experience sleeping in a cell. Does anybody want to try how is it to sleep in a prison? Having at least a couple sinks that are separate from toilet and shower stalls can make the shared bathrooms way more functional. More people can get ready in the morning at the same time, and there’s less scrambling to find a free sink. 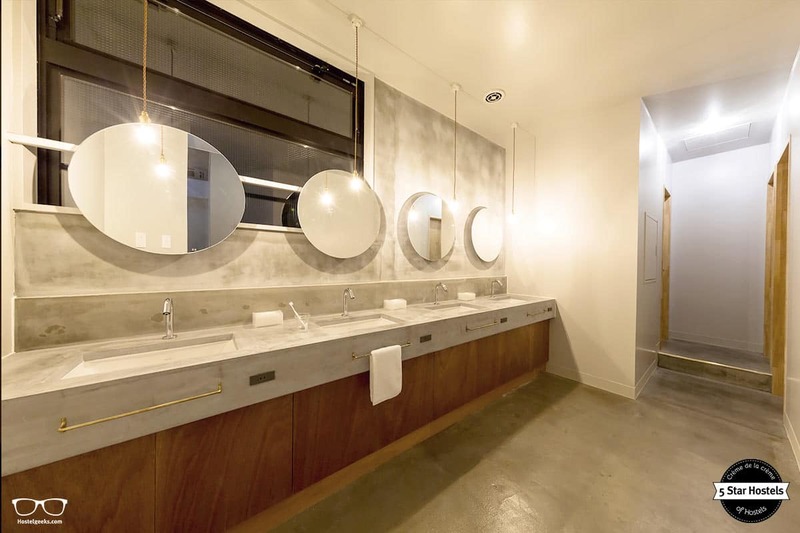 And if these sinks come in-style like at The Share Hotels Hatchi Kanazawa in Tokyo, then even better! 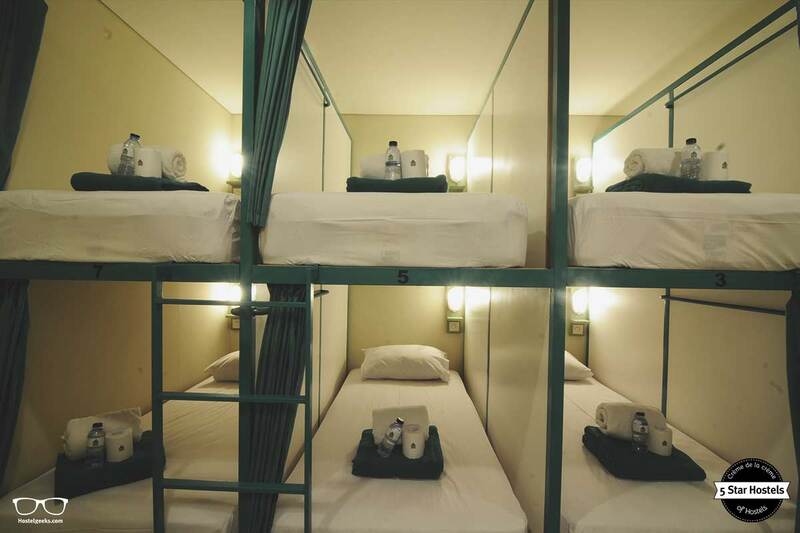 Read: complete guide to the best hostels in Tokyo, Japan. Most hostels aren’t the height of luxury, so we’re not talking about showers with tons of fancy jets and buttons to press. But a piping hot shower at the end of a day of traveling – that’s not too much to ask, is it? 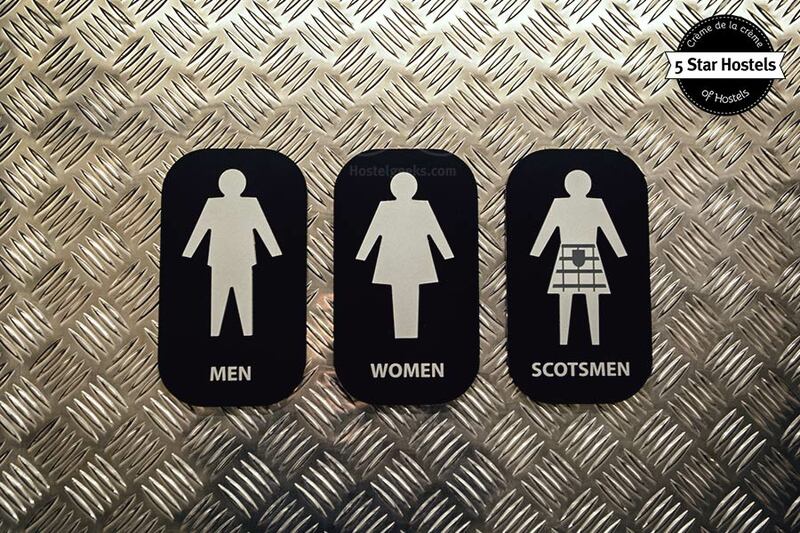 We love it even more when signs include humor, like at CoDE Pod Hostels – THE LoFT in Edinburgh, where you have showers and toilets for men, women, and Scottish. Read: The full guide to best hostels in Edinburgh, Scotland. Often times, you can find space on the bunk beds to hang up wet towels or clothes. But in some hostels, there’s not much extra room. Getting a wet towel to dry can be a real challenge if there’s not much space – and nobody wants to travel with a suitcase half-full of still soggy belongings. Stay Hostel Rhodes in Rhodes, Greece, has these original hangers made with old hangers in their rooms, we simply love them! Sometimes you can’t help getting in on a late flight, or maybe your bus ended up being hugely delayed. Even if hostels don’t have round-the-clock staff at the front desk, they should at least be able to have somebody you can call to let you in. Night staff can also be helpful in case of late-night issues. We heard so many stories about keys gone missing during the nightly bar crawl. A small shelf or bench by the shower is great. 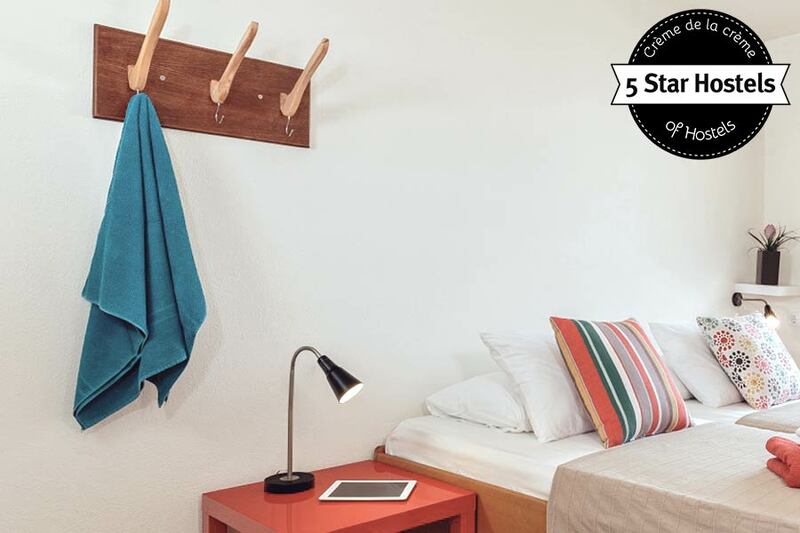 It can be a little awkward if there’s nowhere to hang your clothes, leaving you with two options: either putting on damp clothes after your shower, or parading around the hostel in your towel (although hey, some people are into that sort of stuff). A tiny touch that goes a loooooong way! Even better, also soap in showers! Top-notch if that soap remembers you to stop the water while using it, as our friends from Ecomama in Amsterdam. 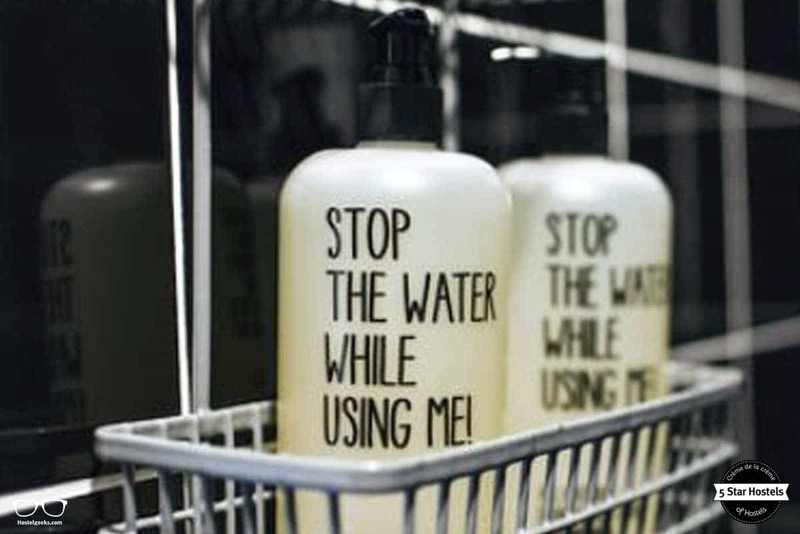 The ensuite bathrooms at Ecomama are stocked with body lotion, hand soap, shampoo and body wash by “Stop the water while using me“. This soap brand only uses ingredients from certified organic agriculture. Any check out time past 11 a.m. is excellent news! Hostel check out times are all too often very early. While we understand it’s good to get everyone out early so the staff can get things ready for the next guests coming, a few extra hours of sleep are always a nice bonus for visitors. Speaking of check out times, you almost always have to check out of a hostel in the morning hours before you have to leave to catch your bus, train, or plane. It’s a perk when the hostel has a place you can safely leave your stuff during the day free of charge. In Ximen Wow Hostel in Taipei, they have space enough to store your luggage in case you need it, and even some comfortable space to sort things in case you might need it. OK, this one is a little hard to change about a hostel once it’s already up and running! But a great location is really important when you’re choosing a hostel. Luckily, what makes a location great depends a lot on the individual traveler. Maybe the hostel is right in the heart of the city; maybe it’s further out but in a fascinating neighborhood or next to a stunning park. Or it might be that it’s next to lots of public transportation, making it easy to get around. Whatever it is that makes the hostel’s location special, we want to hear about it! You know what is a REALLY amazing location? When you can only reach by water taxi for instance. Have a look at the Hopewell Lodge in Marlborough Sounds, New Zealand. IT IS STUNNING! 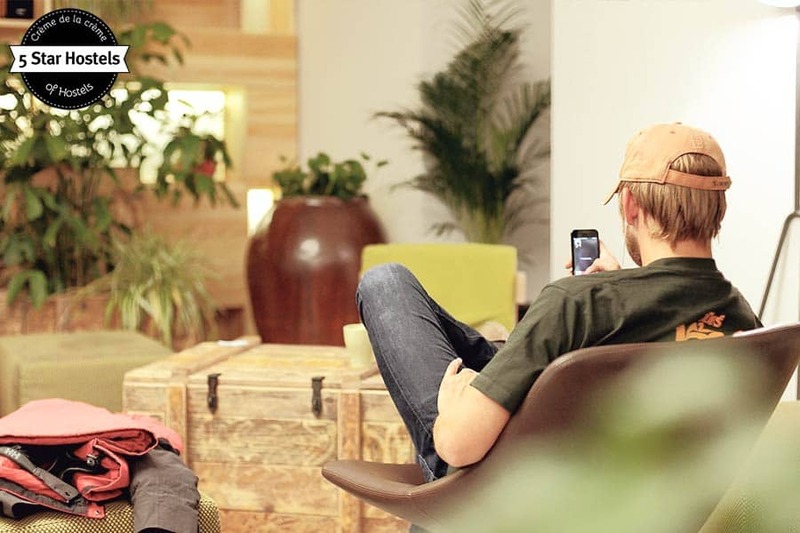 One reason lots of travelers love staying in hostels is they hostels can be incredibly social places in a way that hotels or rented apartments typically aren’t. 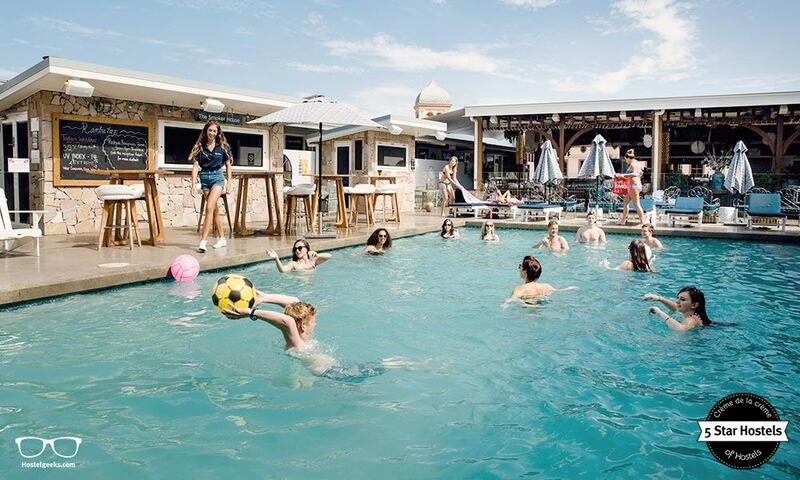 When the hostel organizes some sort of social activity – whether it’s a communal dinner or a bar crawl – it’s a great way to help guests to interact, especially people who might be shy or are traveling on their own. At We Bologna Hostel in Bologna, Italy, you can find great walking tours which you can join, just ask at the reception desk about them! This doesn’t have to be a hugely time-consuming event to organize. It can be as simple as one of the staff letting guests know they’ll be meeting at so-and-so time to go check out the sights, restaurants, or bars. 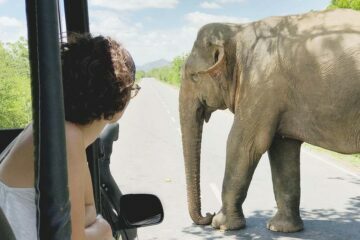 That’s a service which is not always needed, but for long term travelers, or light travelers, it is almost essential. Because, at some point, you need fresh and clean clothes. What is more comfortable than being able to do the laundry while staying at your hostel? It sounds even better if there is also the possibility that the staff takes care of doing your laundry. That way you can invest that time sightseeing, socializing or simply sleeping. 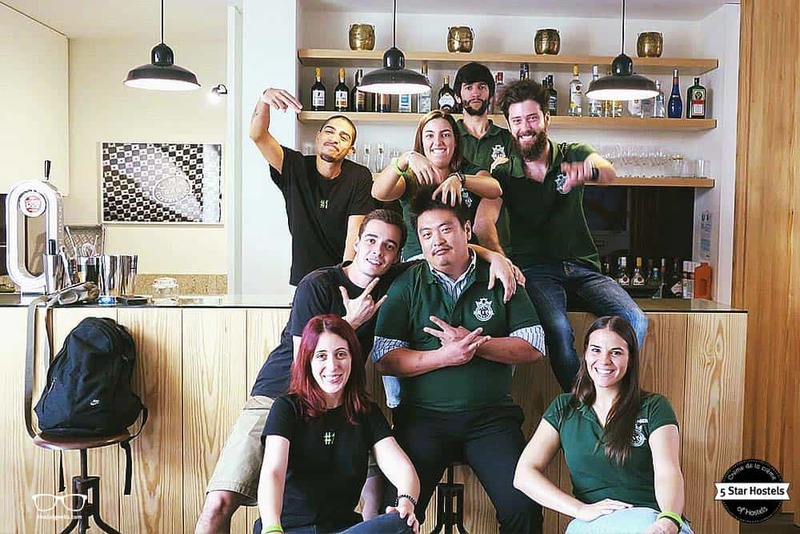 There is a reason why so many hostels in the world have reviews starting with “The best hostel I ever stayed at…” and those reviews usually describe the social atmosphere the people working at the hostel and/ or the people they met. The soul of a hostel is nothing that a hostel can buy, it something that happens in the process of creating a home for friends. 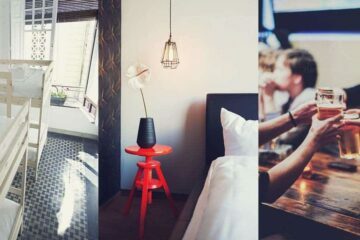 All the 5 Star Hostels come with a certain Soul and character which we try to capture in our hostel articles and reviews. That is a bonus which is not as expensive as it sounds. At hostels, having a swimming pool, stunning views…can be just 1-2 additional euros. 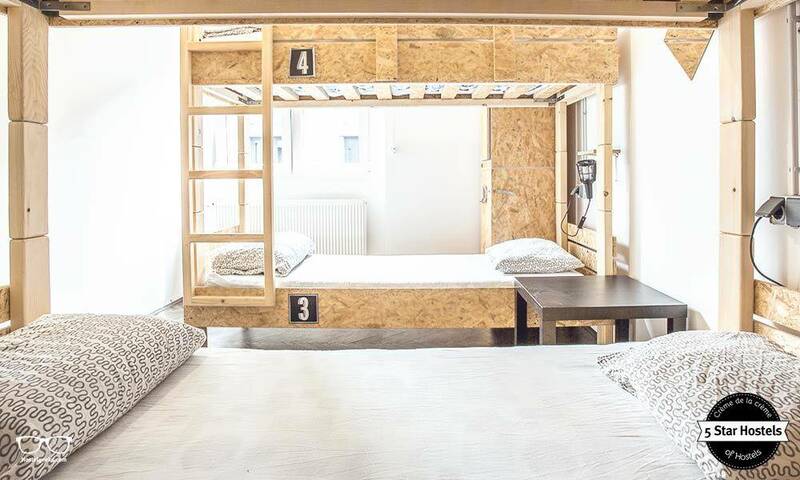 So next time you book a hostel, consider having a look! How about a few examples? No problemo! 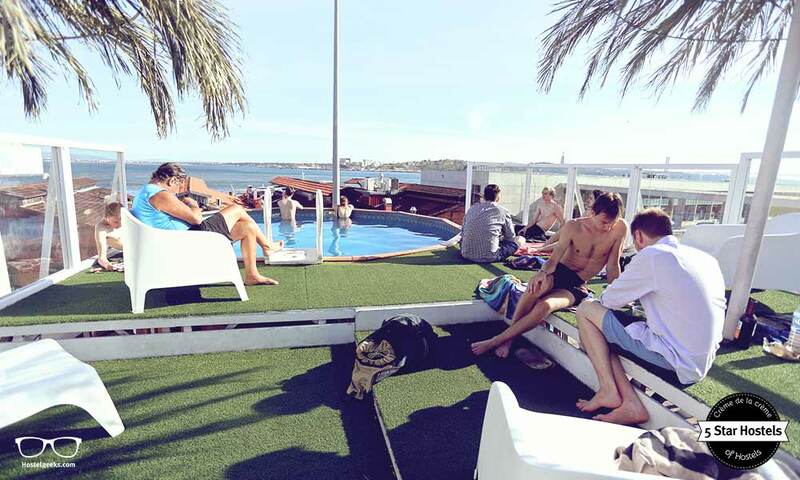 Sunset Destination Hostel in Lisbon offers a swimming pool and an awesome Zebra Bar on the rooftop terrace. 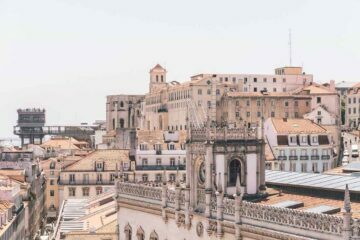 Read our guide to 3 best hostels in Lisbon here. While staying at Hektor Design Hostel in Tartu, you can enjoy this amazing fitness studio. 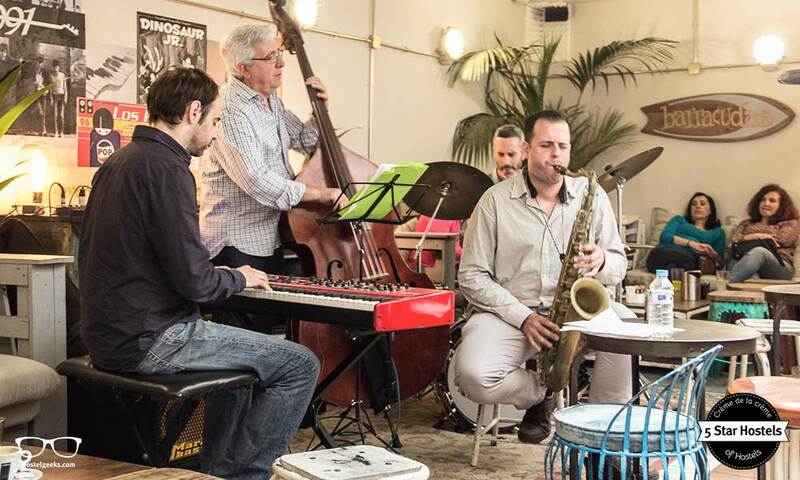 Live concerts at a Hostel is an absolute delight, you don’t have to think where to go to enjoy music and have fun! The Lemon Rock in Granada, Spain (photo below), offers concerts in their bar quite often, as they love music. It is a perfect way to enjoy your time, meet other travelers, or even meet locals. Let’s join the party! In loads of cities, a good way to move around is by bike. If you can just go to the reception and rent one, it’s perfect! This is something which is just starting, and it makes your life simpler. Imagine having the check-in process already done by the time you arrive at your hostel and your smartphone being the key? Valencia Lounge Hostel has it. They do also have the possibility to check-in in person just in case you do not like technology, but times are changing and so are hostels. BTW even Joop, the hostel cat at Cocomama Amsterdam has an own application. Find out more about hostel pets here. When the hostel website comes with cool information, research about what to do during your trip turns to be easier. Hualien Wow Hostel in Hualien, Taiwan, has a nice hostel website with cool information about the city and all the activities you can do, even organized by season! A nice idea to save you time. 39. … and an easy booking process! It is even more convenient when the hostel website has a clear and easy booking process. Just a few steps and your booking is done. As an example Hostel Olé in Alicante Spain has a very clear booking site. 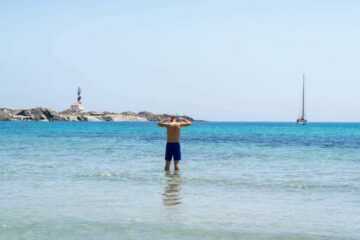 You can see the prices per day, add breakfast if desired, look at the photos or even contact them. Not sure about which is the best way to book a hostel? Check out our guide to booking hostels. Here is where you as guest take your role! Be nice, respectful, and socialize with your travel-mates. You can make so many friends at the hostels! Board games make it easier to approach other travelers, so having them around always help to maintain a social vibe! Such an easy board games as Jenga, provides good laughs around. 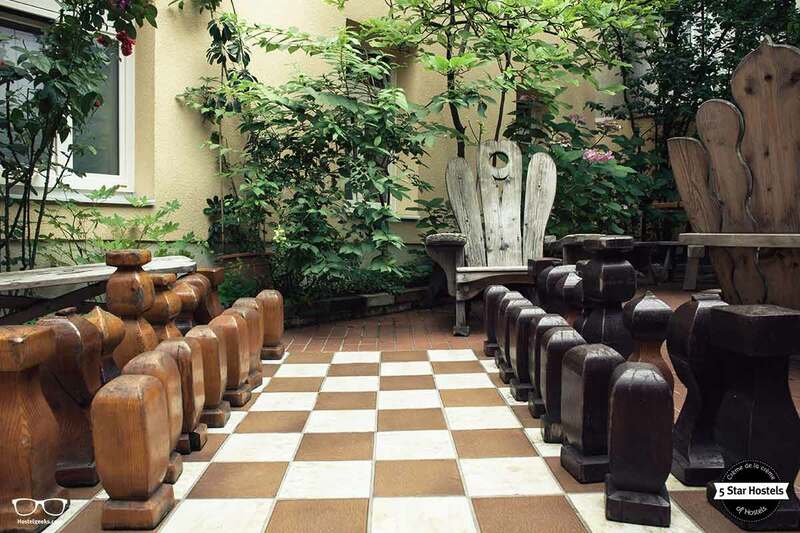 Hostel Ruthensteiner, one of the best hostels in Vienna, Austria has a huge chess board with giant pieces in their garden. Ani&Haakien hostel in Rotterdam even personalized a Jenga. Make sure you have a look when you are around, it is an amazing idea! And if the cinema comes to you while you are in a hostel… heaven exists! A cinema is a good way to relax and lay around during the days you just want to do nothing, or after a very intensive day. We Bologna in Bologna (Italy). Some years ago, hostels were full with computers and people were struggling to get them some minutes to communicate with their friends and family. Nowadays, most people are traveling with a cell phone and they just need WiFi, but there are still some travelers which do not travel with their cell phone, so having 1-2 computers around is very handy. A great hostel has an opportunity to print tickets for you for instance. That can be your fly tickets, any entrance…you name it! However, this service usually is not free and costs a small symbolic fee. We think that is absolutely fair. However, a great hostel has the option to print out tickets for their guests, no questions asked! We know we mentioned the important of good hostel staff already. And yet, we’ve seen so many gorgeous accommodations burned by their unfriendly team. A good team (friendly, reliable, social, knowledgeable, …) is the base of every awesome hostel. Below a photo from The Passenger Hostel, the one and only 5 Star Hostel in Porto, Portugal. Last but not least: That’s an indisputable sign that the hostel will offer an amazing experience and quality. If you see it, just book it! And if you want to book it as a pro, check our easy hacks to book a hostel as a pro. This is especially useful when you are looking for best hostels in Europe for Adults. 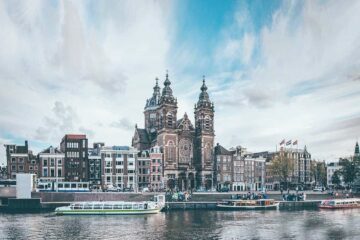 Here you can find all top hostels in Europe. 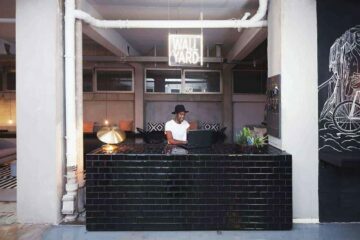 You see, there are many design details, facilities, installations, and touches that can make a hostel stand out. And this is important nowadays, as we all love to stay at unique places. Places with the little bit of extra, where the 1$ gives back more value than an average hostel, guesthouse, or hotel. There are many fabulous hostel-typed accommodations around the world. The best value you get without a doubt at the 5 Star Hostels. 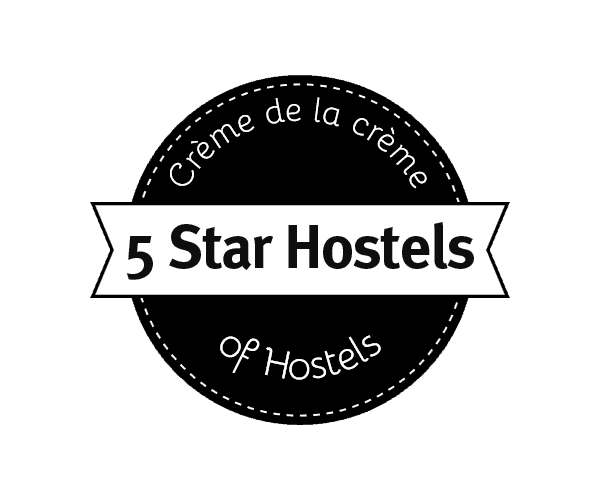 We will keep adding the crème de la crème of hostels, and you keep traveling!